Walt Disney once said “Of all of our inventions for mass communication, pictures still speak the most universally understood language.” Taking pictures is savoring life intensely, every hundredth of a second. It helps us appreciate where we have been and take pleasure in what life has yet to offer. And yet, I think we all have those family members who attend every event, camera in hand, whose efforts render weird close-ups of previously undiscovered double chins and out of focus shots of the main “moment” whatever that might be. So, finding the right person to capture these milestones is more significant a choice than a proverbial game of pin-the-tail on the photographer. First in my list is Sean Molin Photography. You can see a portfolio of their work on their website, which shows how creative they are when it comes to capturing the best moments of our lives. 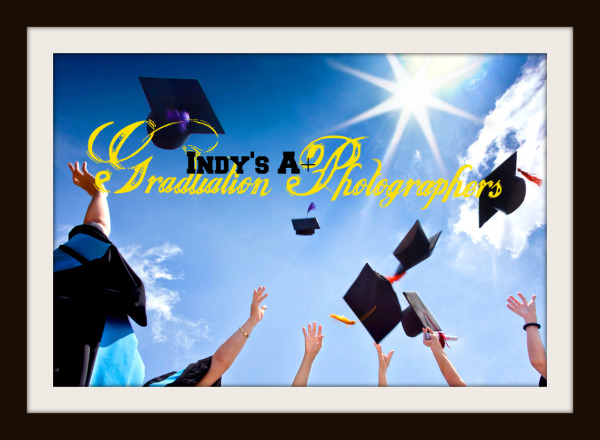 They offer photography services for graduation events, wedding ceremonies and other special occasions like birthdays as well. With a wide range of cameras and styles, you’ll be absolutely sure to get amazing and best of all, unique images from them. Giafoto Fine Art Photography - An extraordinary photographer with a really exquisite style. Some photographers just have gift of seeing people at their most beautiful and this translates through the lens and onto your pictures. This is a gift of Andrea Cooper, the owner of Giafoto. Featuring largely outdoor and location photography, you can’t go wrong with this selection. Giafoto works predominantly on the North side of Indianapolis. Last but definitely not the least is Occasions Photography. As their name implies, they are best known for capturing moments of your much awaited occasions in life. Featuring a traditional style and strong work, this is another good option for your photography needs!